The Vortex features Pari's patented "Duckbill Valve" that opens and closes with minimal inspiratory effort making it ideal for patients with low tidal volume. It is compatible with new HFA propelled MDIs; and is easy to clean and dishwasher safe. Vortex's non-electrostatic holding chamber delivers up to 56% more respirable particles than traditional plastic holding chambers and spacers; so patients of all ages can be assured of a more efficient and consistent medication dose from their MDI, resulting in optimal treatments and a better quality of life. The Vortex VHC can be paired with a detachable SmartTouch Pediatric or Adult face mask designed to provide comfort and an optimal facial seal. Adult face masks are available in a single size. 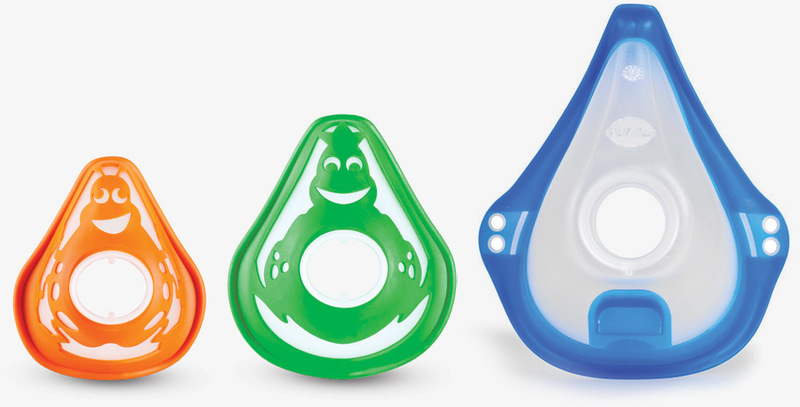 Pediatric face masks are available in two child friendly character designs: Felix Frog is a friendly face for children aged 3 and over; Chloe Ladybug is smaller and just right for children from 1-2 years old. Chamber works as advertised and Direct Home Medical has always given me good service. Good quality product. Arrived in less than a week. Wish it had an audible tone to alert you if you're inhaling too quickly. These chambers are very durable. 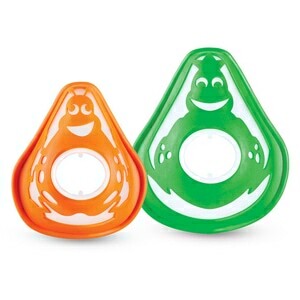 Love that I can stick them in the dishwasher but yet they aren't going to break when my little guy drops it by accident. My little and I use them daily for our inhaled meds along with the masks. Vortex is the BEST ever!! This company is a pleasure to do business with. Vortex is the BEST ever! The spacer was packaged very well. This Pari MDI spacer exceeds my expectations for a full dose delivery of all my MDI medications, maintenance and rescue. I have used other brands in the past, but in my opinion, this design is much more efficient. I would recommend for your use. I feel I breathe more into my lungs, getting longer lasting effect. Terrific service ordered and received within 4 days. Exactly what I wanted and needed. Best spacer out there. The combination of the spacer and adult mask have made my life easier. I received my VORTEX NON-ELECTROSTATIC VALVED HOLDING CHAMBER in the mail about four days after I ordered it. It was a fantastic price and exactly what I wanted. I'm pleased with this service and would use it again in the future. like it but don't trust delivery. Does exactly what it is supposed to do.. Easy to take apart and clean as well. I am completely satisfied with this product. The delivery was fast and free of charge. The chamber is easy to clean and looks nice. 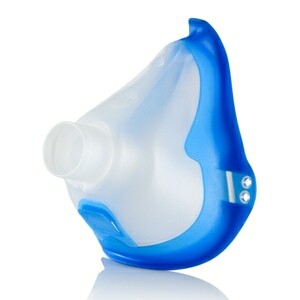 It works well with the MDI that I have and I like that any shape inhaler opening will fit with it. The company is professional and everything went very smoothly from start to finish with the ordering of this product. Seems to work great. Use it for my 2 year old with a peds sized mask. Never used a spacer before nothing to compare it to but it seems to get the job done! While the device seems adequate, I notice when using it, that the end rubber seal tends to slip off the tube, since there is very little rubber actually holding it on the tube. Unless you check it very carefully before use, it may not have a good seal and medication may be lost. I had been using the same old spacer for years (ashamed to say) - I finally purchased this one - it works very well. When my old inhaler spacer broke, my usual pharmacy said I could get a lower quality spacer for $60 in 8 days. As that was not acceptable, I started doing my research on which spacer best fit my needs and which company could get it her in less than a week without paying more than $50. This was a great choice! it was very easy to use and easy to clean. As a bonus, I could use MDIs with round, ovular and rectangular mouthpieces without buying separate parts. The only downside is that it is hard to switch MDIs without accidentally taking the attachment piece off, but I am not buying 4 different spacers! Another highlight: you can switch medications without worrying about mixing because it is really easy to insure that the chamber is cleared. Works wonderfully, just as it's supposed to. 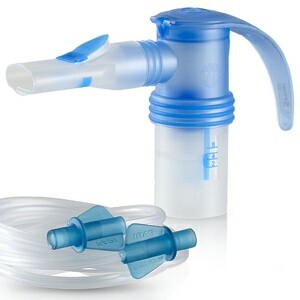 Delivers an inhaler dose much more proficiently than the inhaler alone. Correct products came as stated and in original boxes. They were packaged very well for delivery and delivery itself was prompt. For the savings and ease of ordering the products I needed, I would recommend Direct Home Medical services. This spacer works very well. I feel that I am able to inhale all of the medication in several breaths. I like this chamber because of the 'vortex' feature, that enables ALL the medicine to go down my throat. I didn't realize how much medicine I was missing, until I used this chamber!! Highly recommended for everyone. Not only did DirectHomeMedical have the item I wanted at he best price, but their very low 'free shipping' threshhold and incredibly fast shipping really made this purchase a pleasurable experience, and I'm not given to saying that very often about online purchases. I won't hesitate to place my next order with them when the need arises. 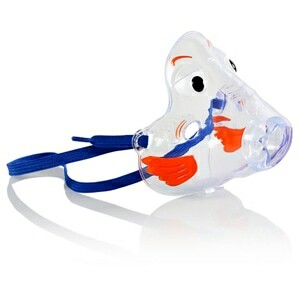 This makes breathing treatments quick and easy. 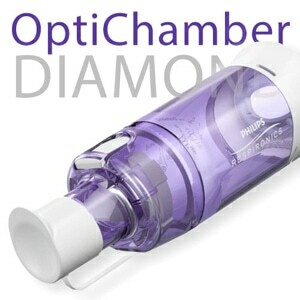 The chamber is air tight, easy to clean, and lightweight. It is dishwasher safe, but I would recommend washing in soap and water, then sterilize in boiling water. The product is very efficient for the administration of the medication. Is just like advertised. Works OK but the opening in receiving should be a little smaller to fit better.